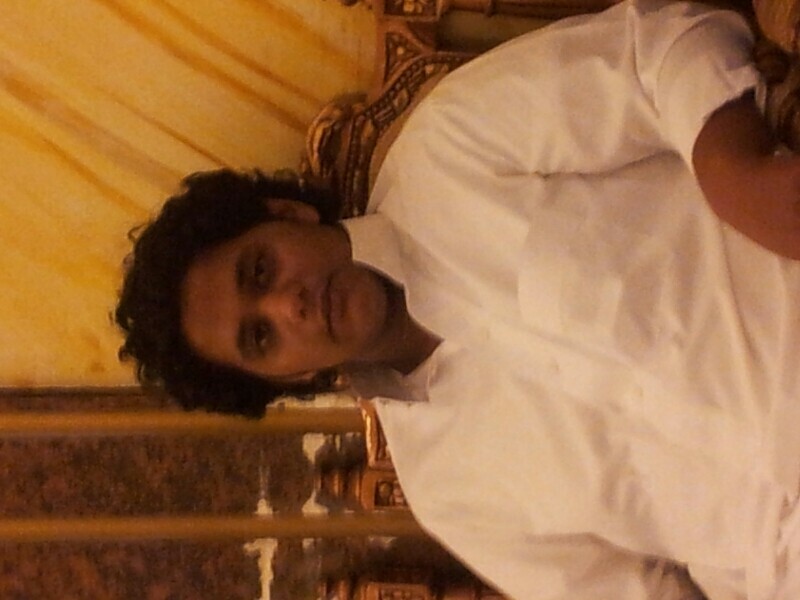 @aboochi is a 25 year old Gay Male from Jiddah, Makkah, Saudi Arabia. 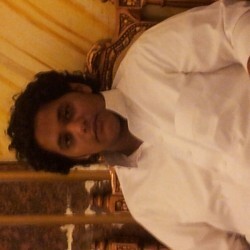 He	is looking for Friendship, Relationship, Chat and Other Activities. a new relationship and romantic with the bottom.